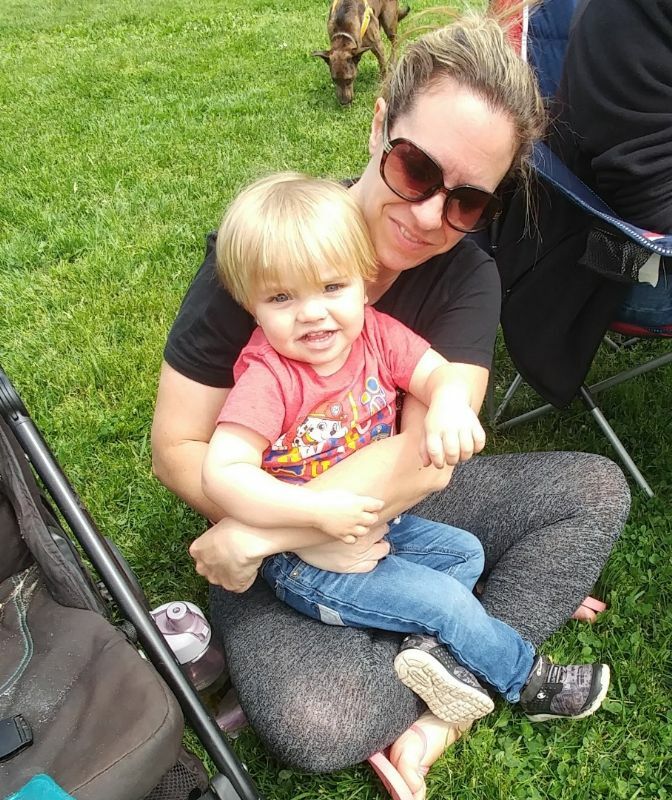 SAVE YOUR BOTTLES AND CANS NOW!! 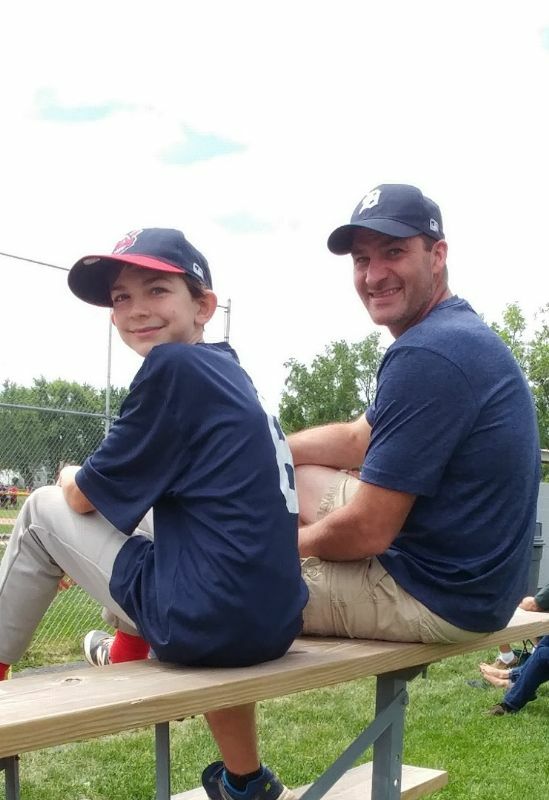 Double Points Eat Wings Raise Funds Day is APRIL 17th ALL DAY at 1620 Niagara Falls Location Only! 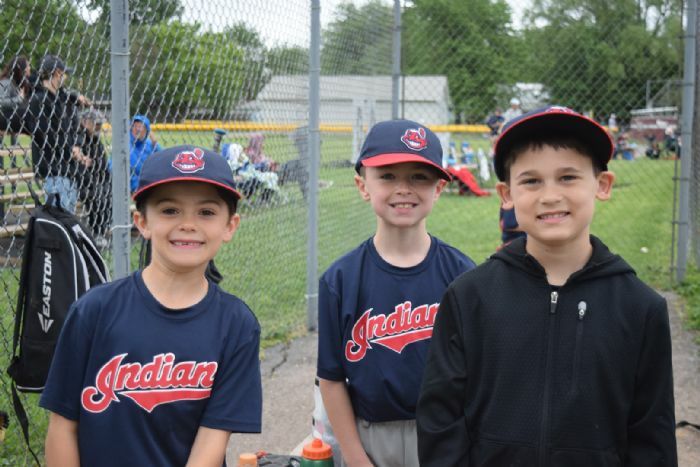 Time: Doors Open at 7 p.m. – 11 p.m.
Visit http://tonawandalittleleague.org/ REGISTER TAB to purchase online now!! 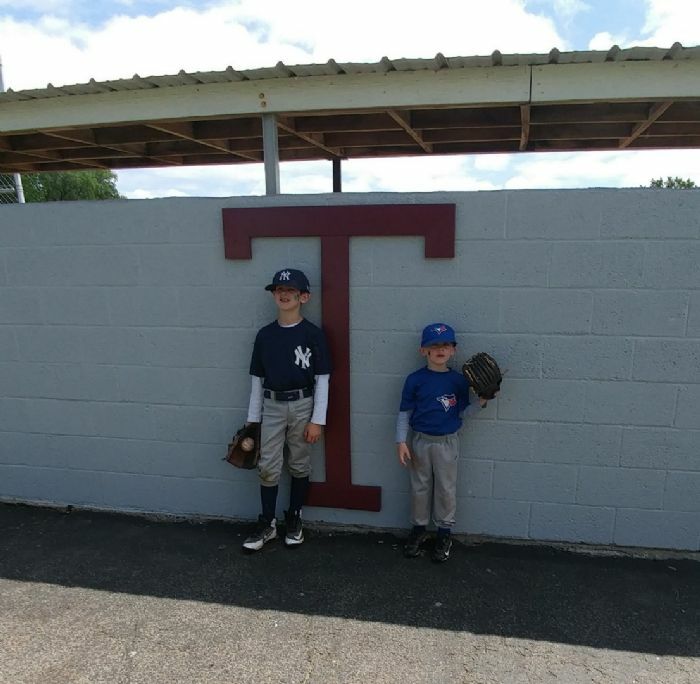 @ T.A.L.L COMPLEX located on Frances Street in the City of Tonawanda, adjacent to Ives Pond Park. 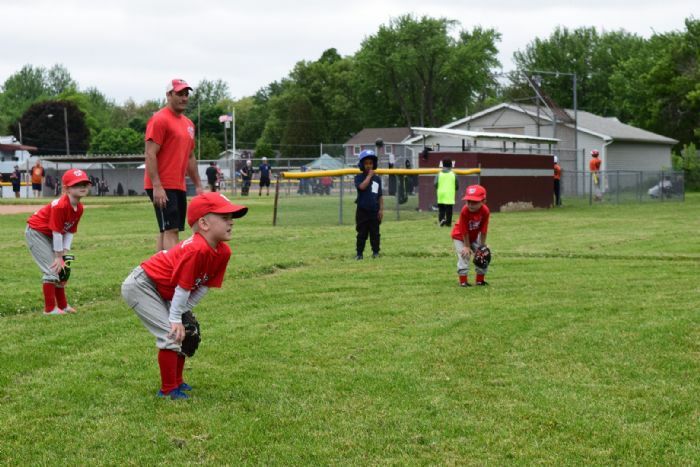 The Board is requesting applications for coaches for the 2019 season. 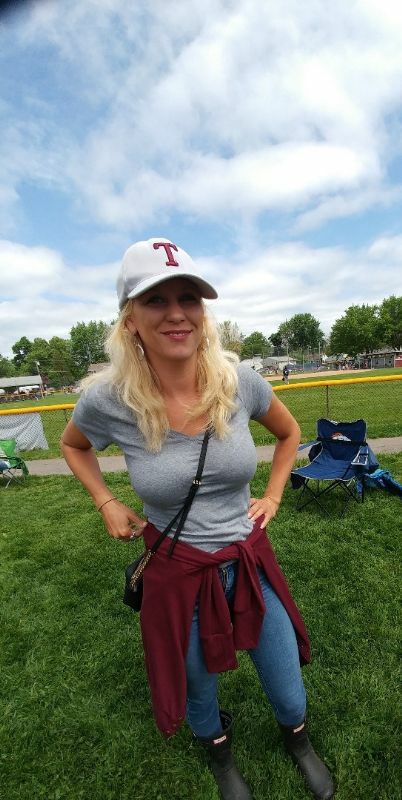 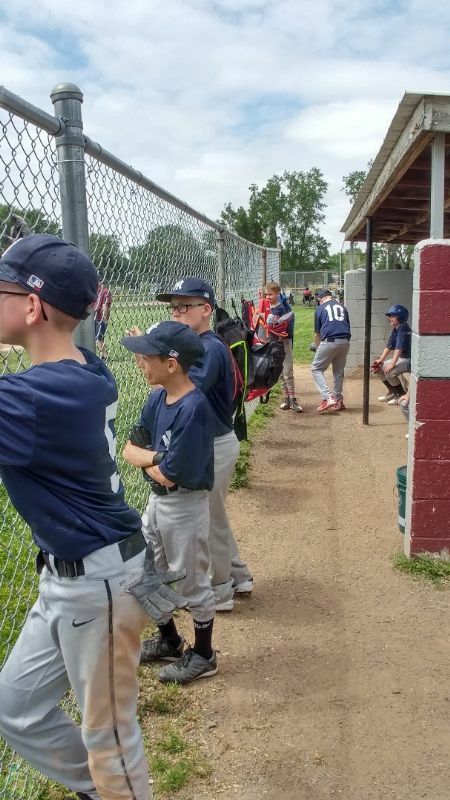 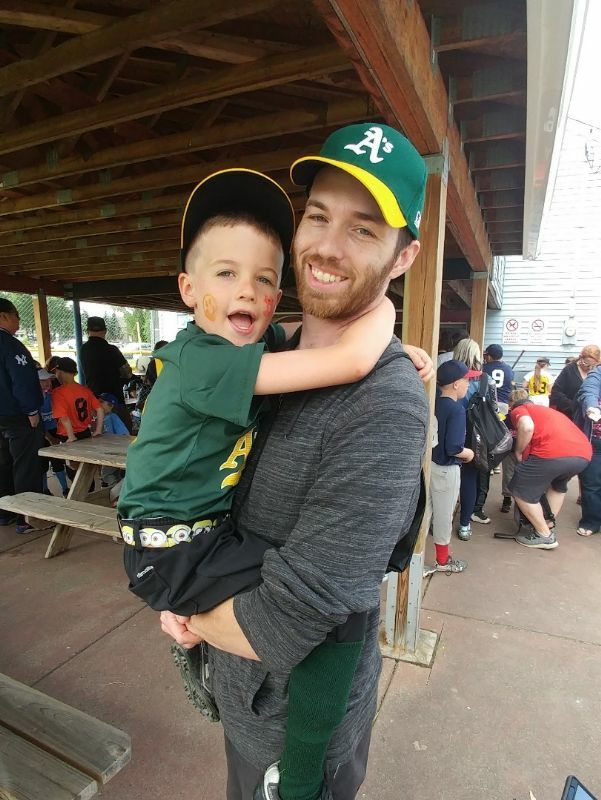 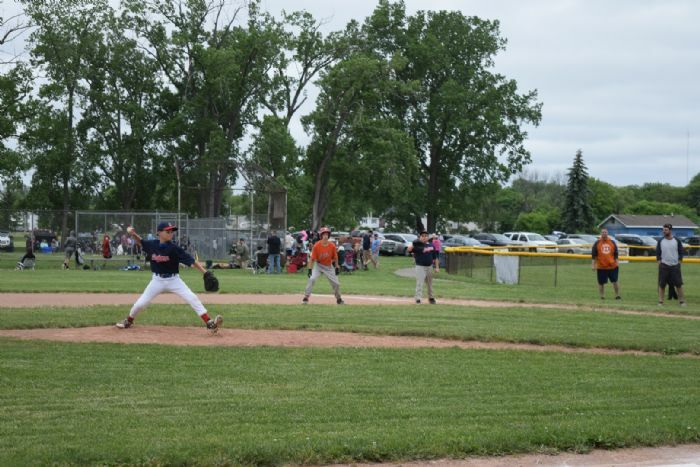 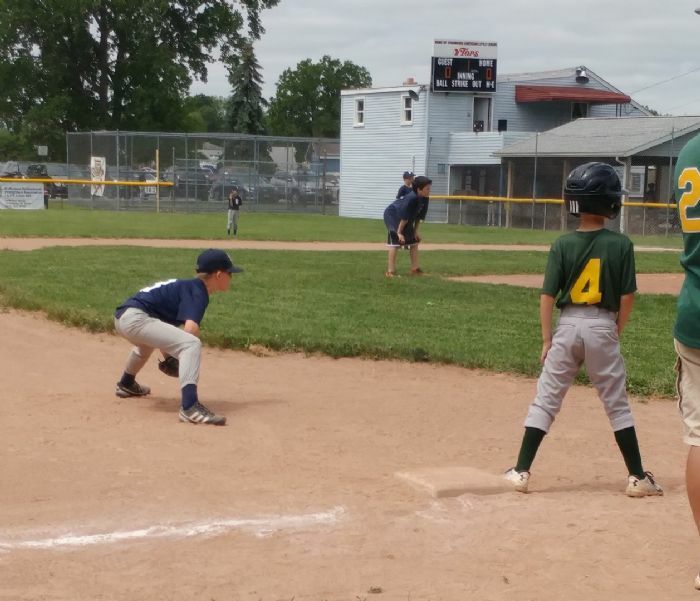 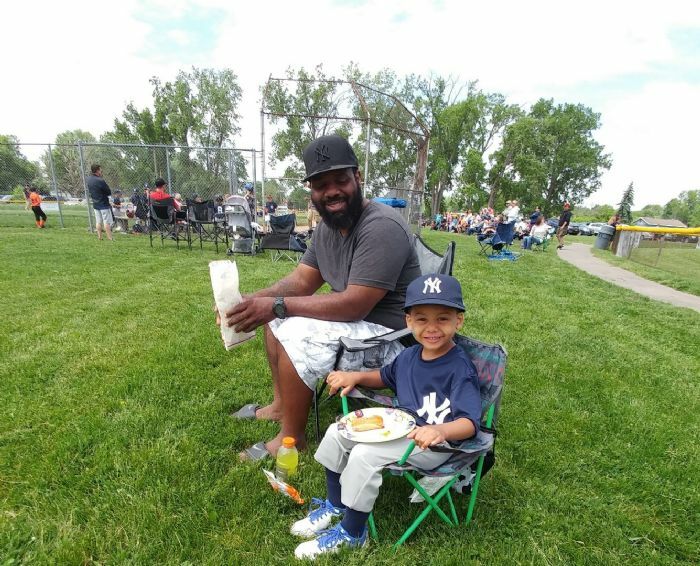 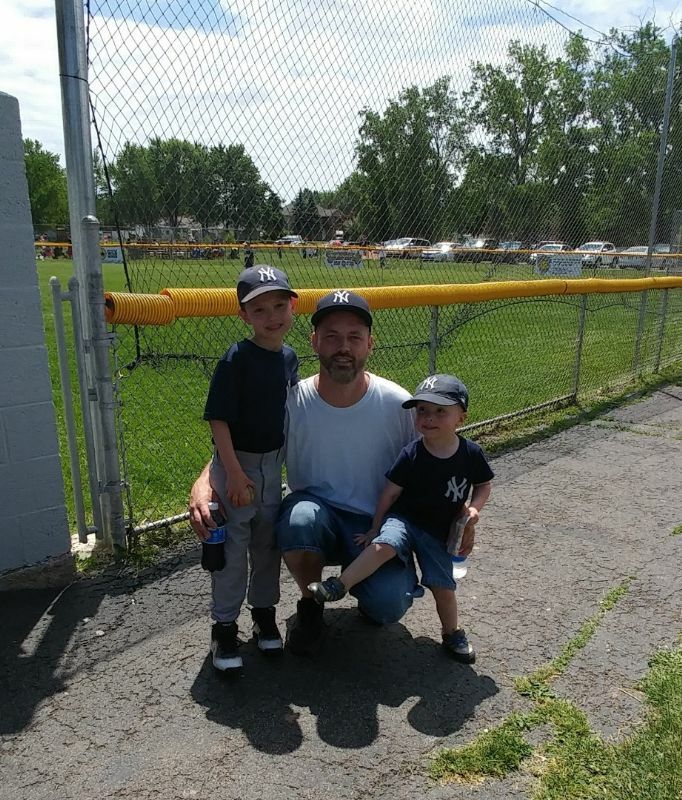 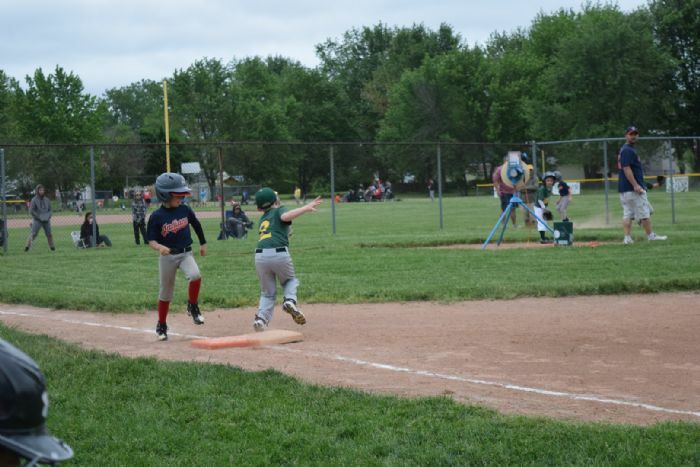 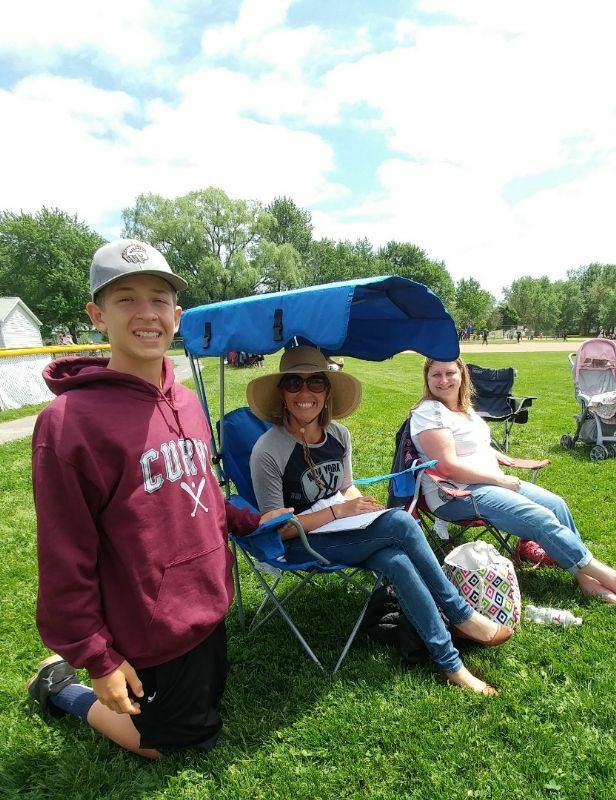 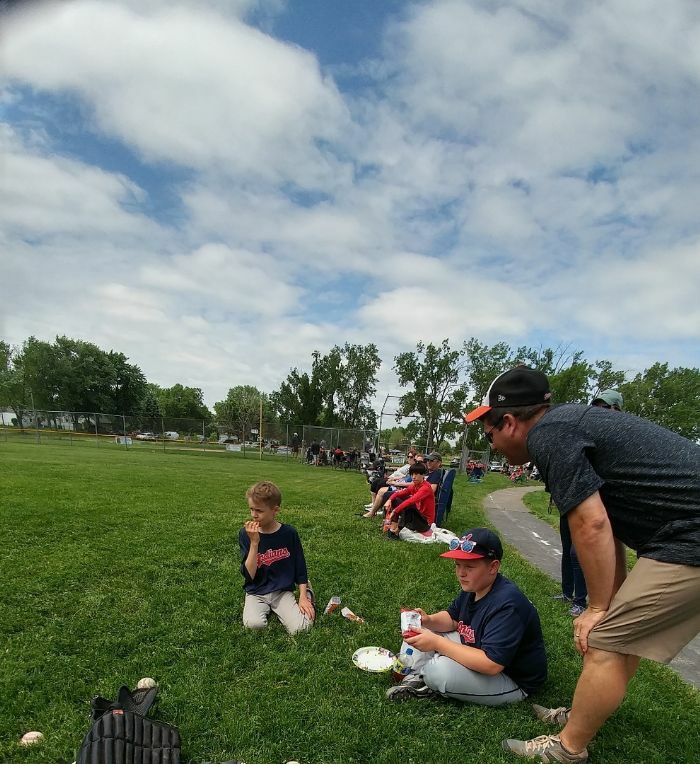 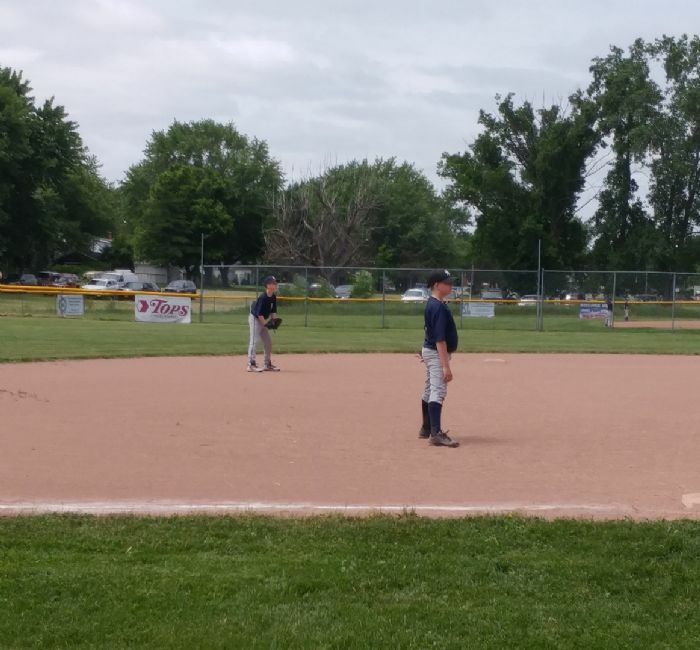 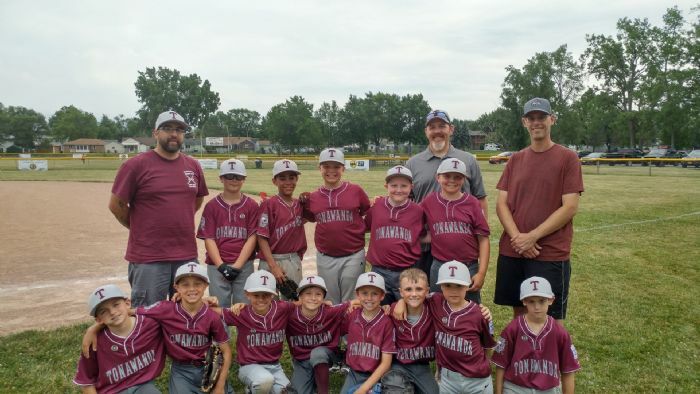 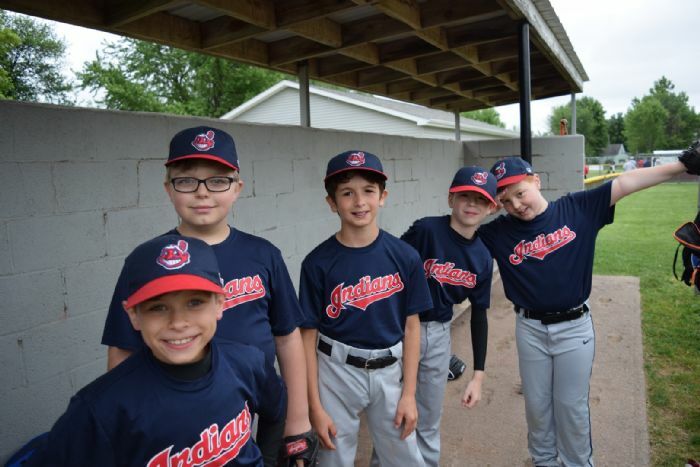 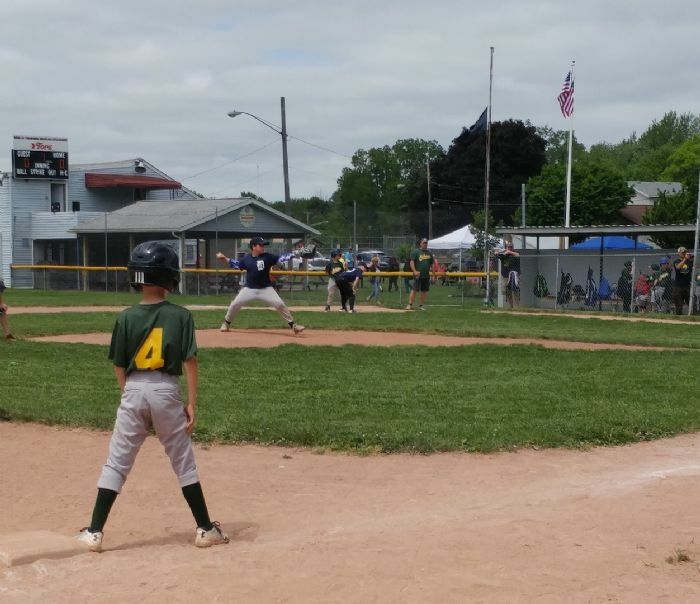 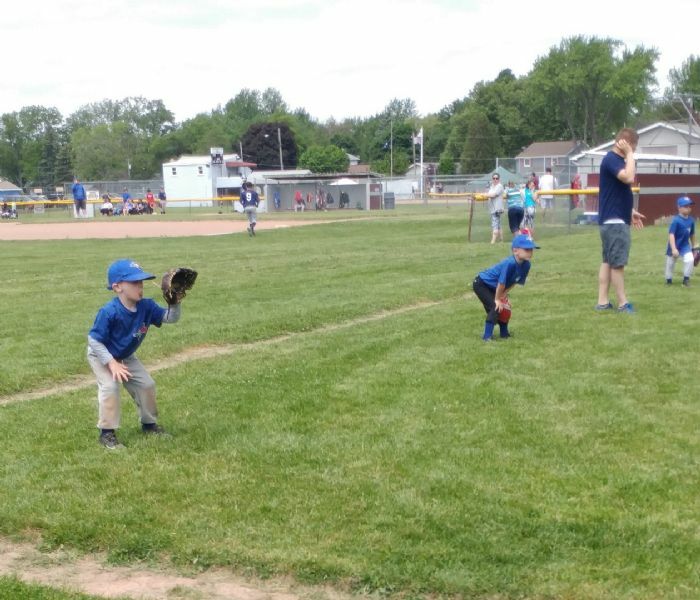 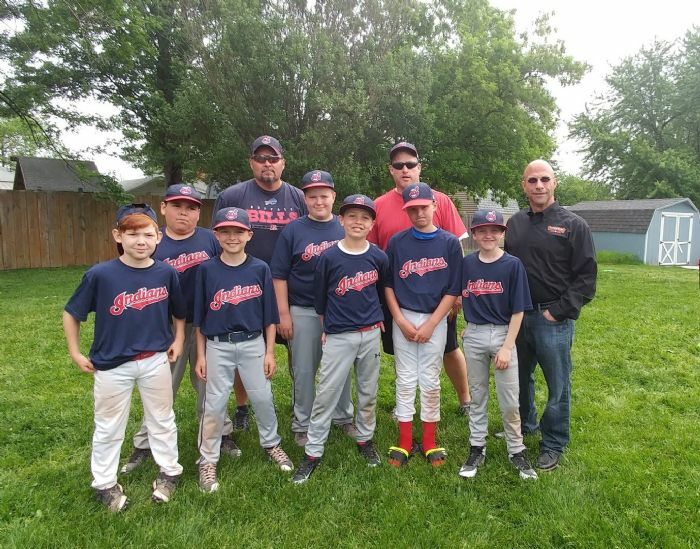 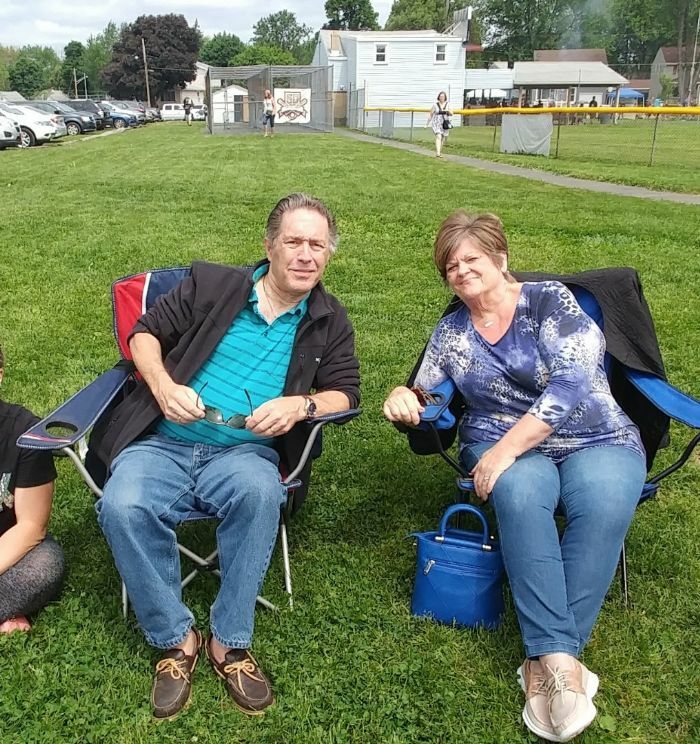 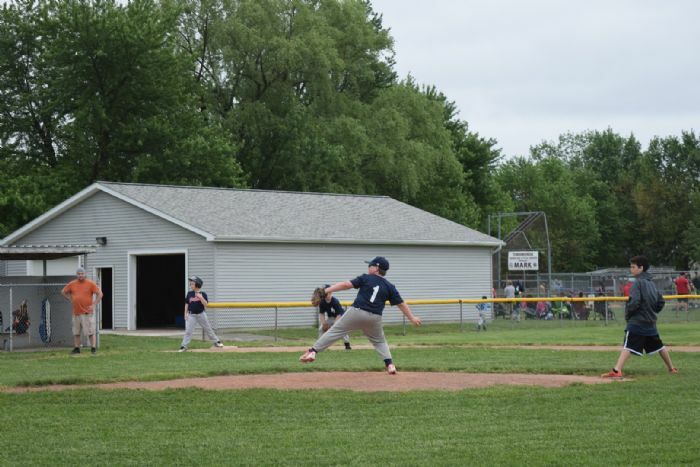 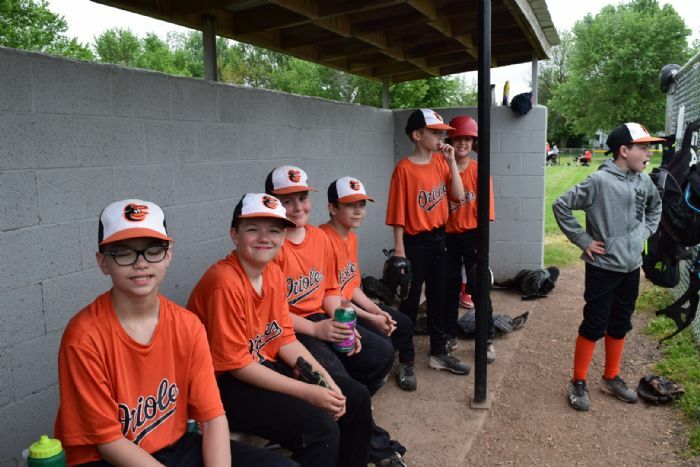 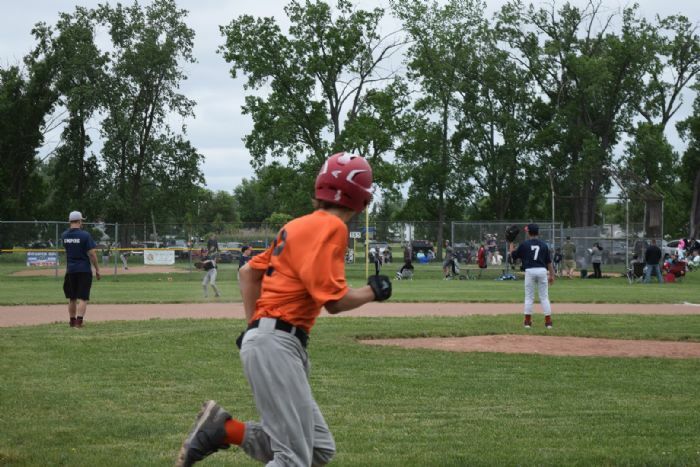 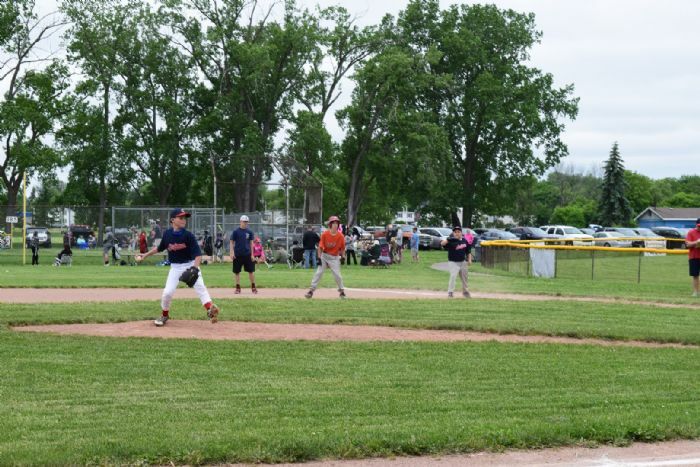 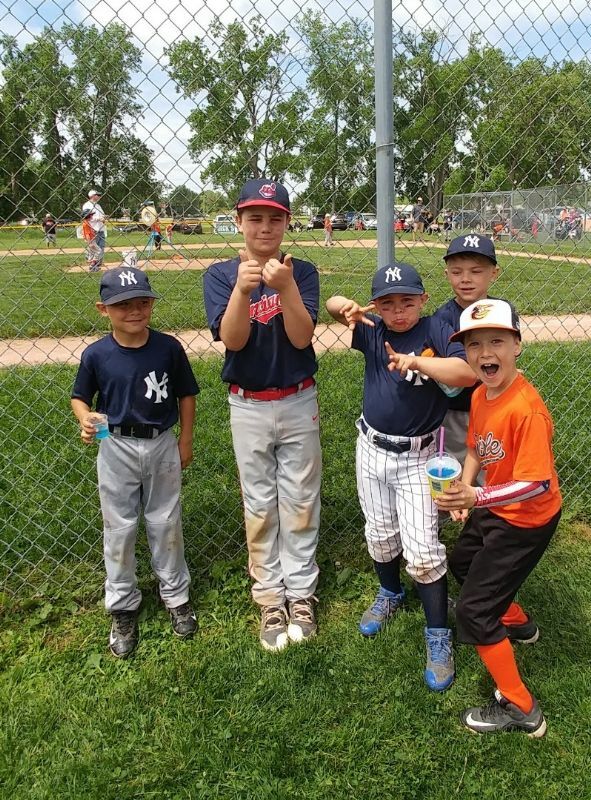 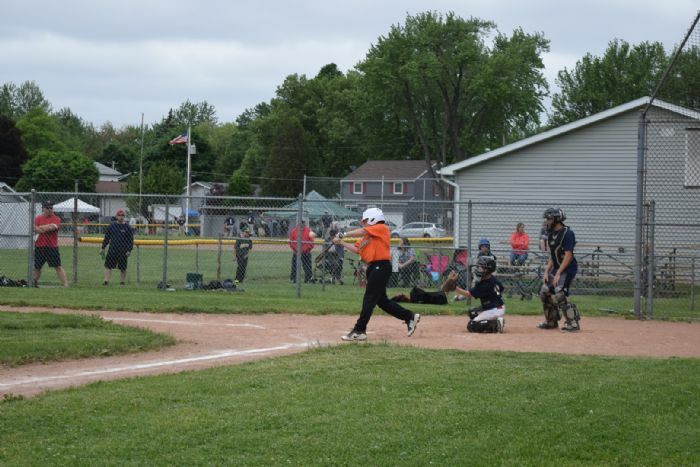 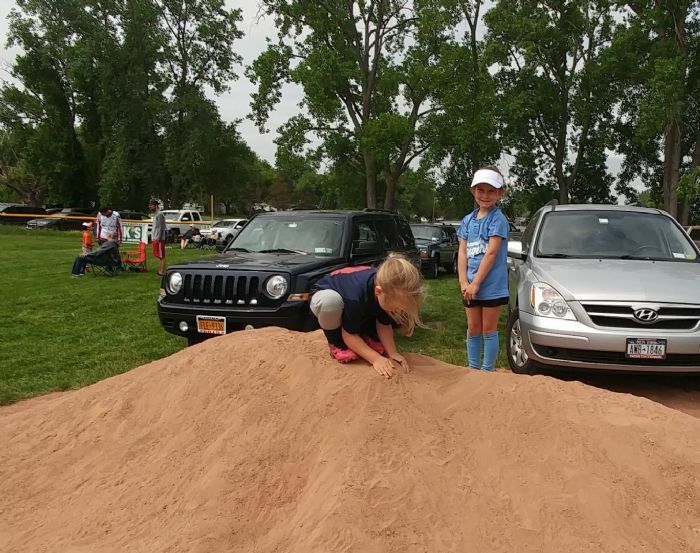 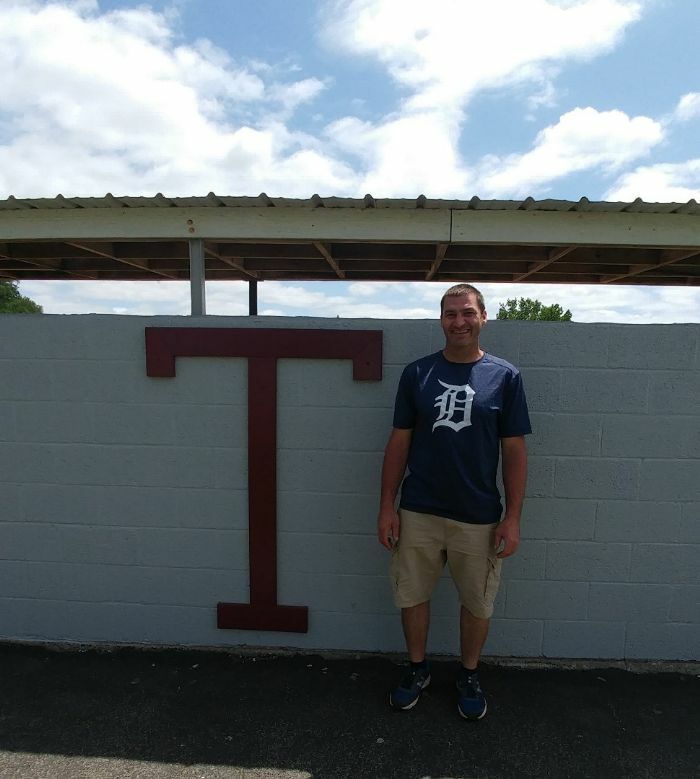 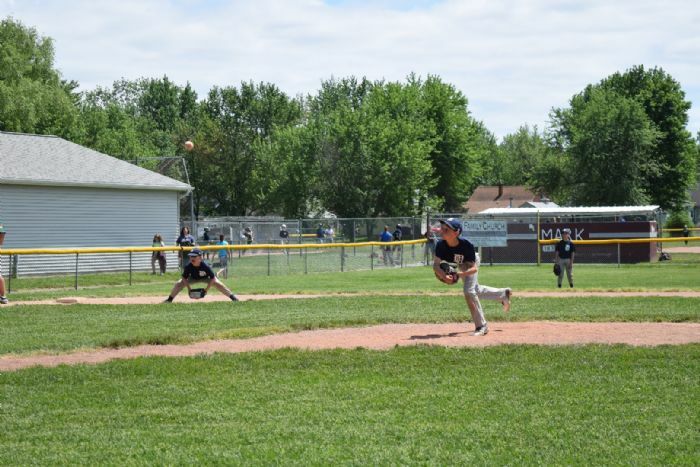 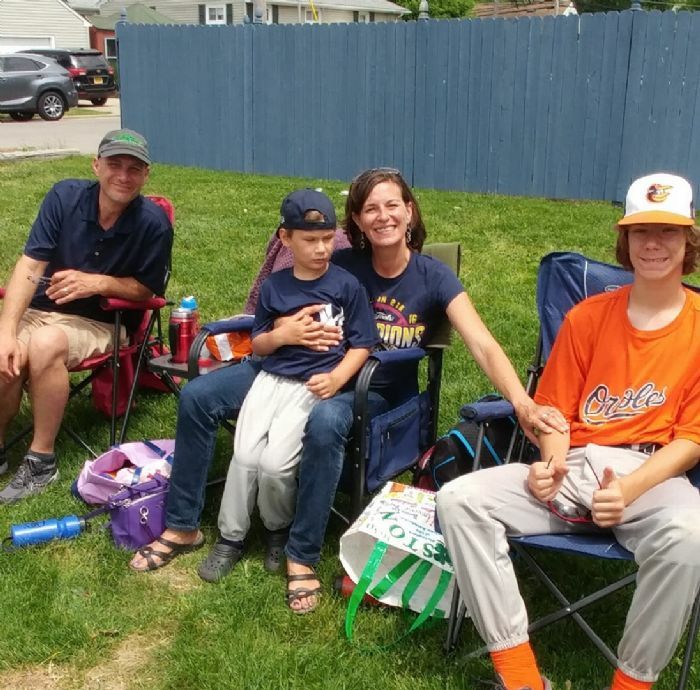 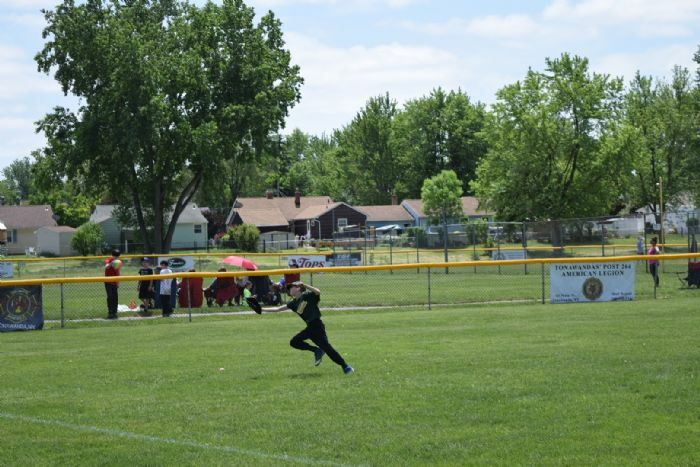 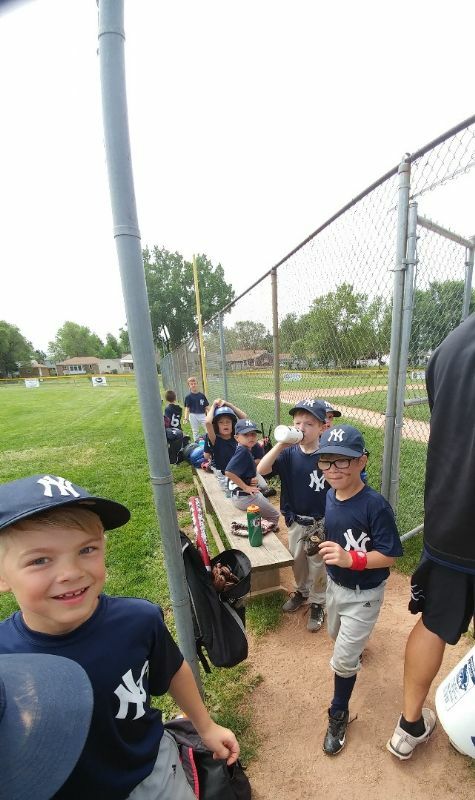 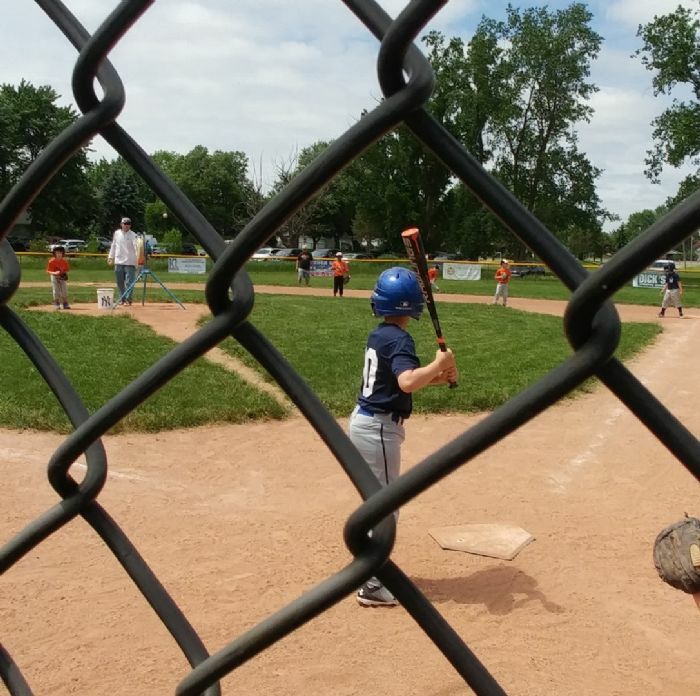 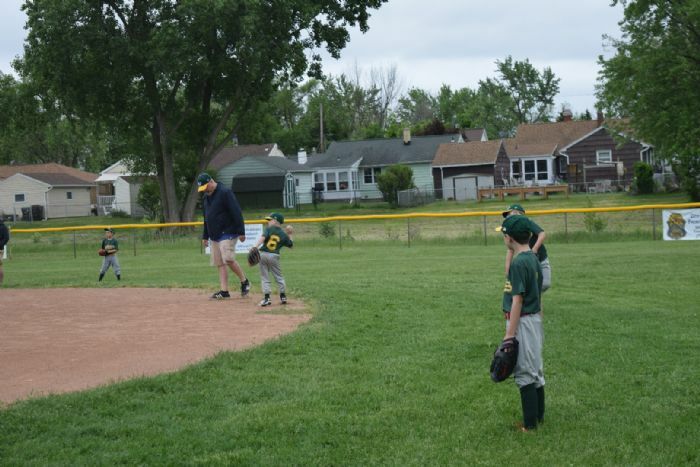 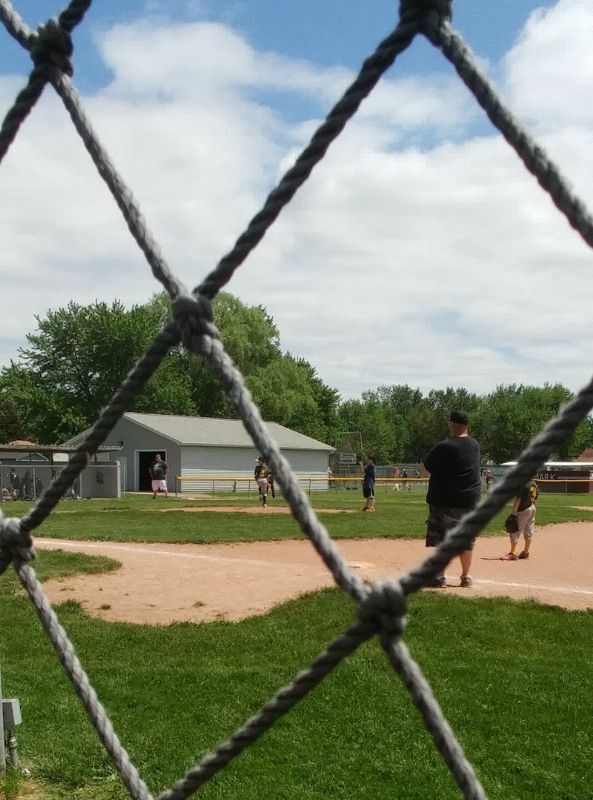 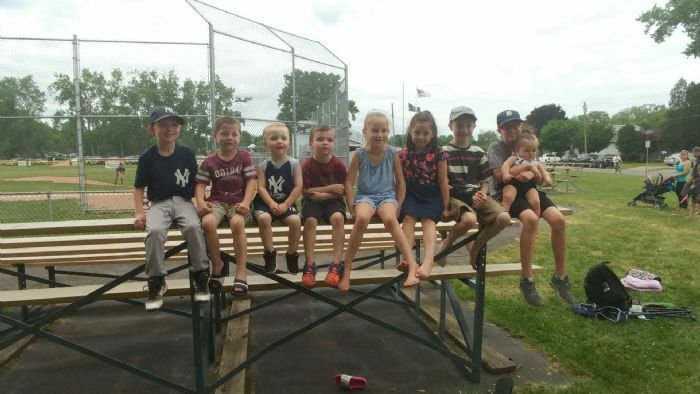 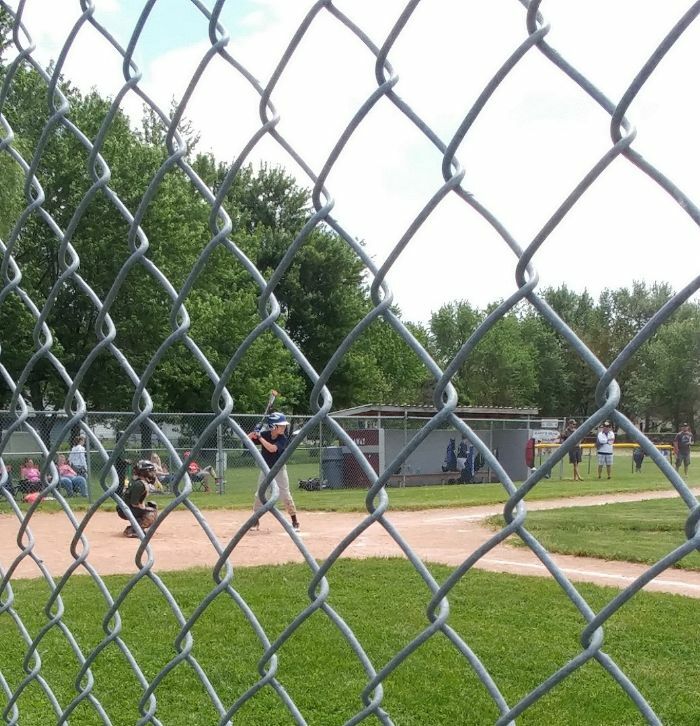 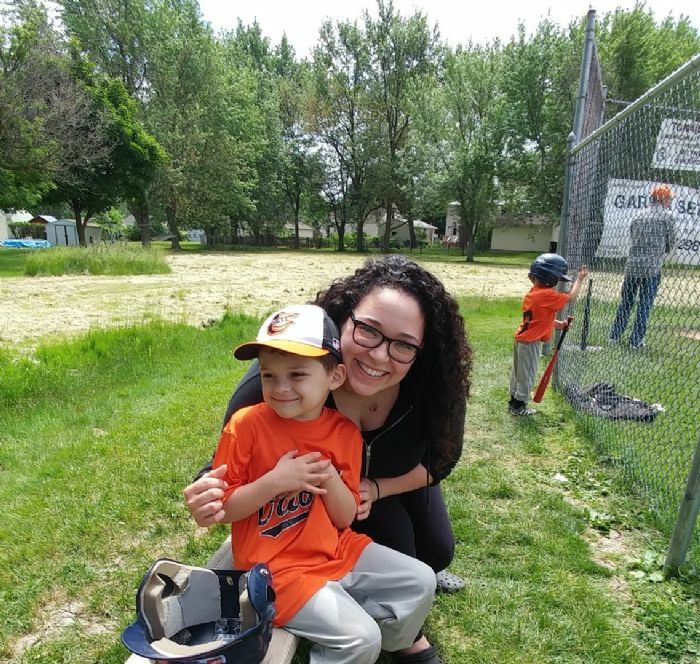 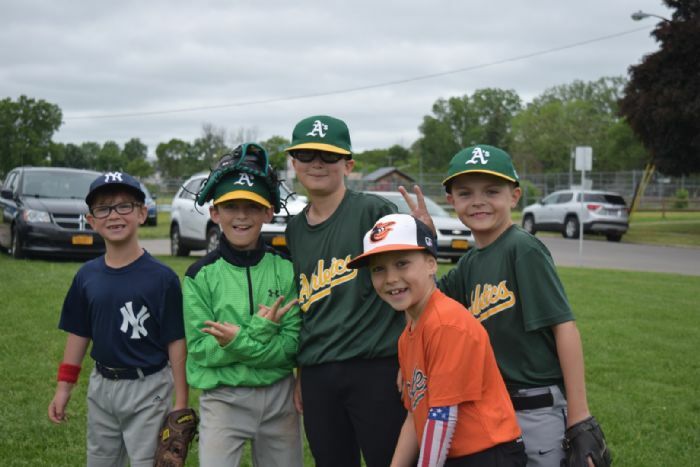 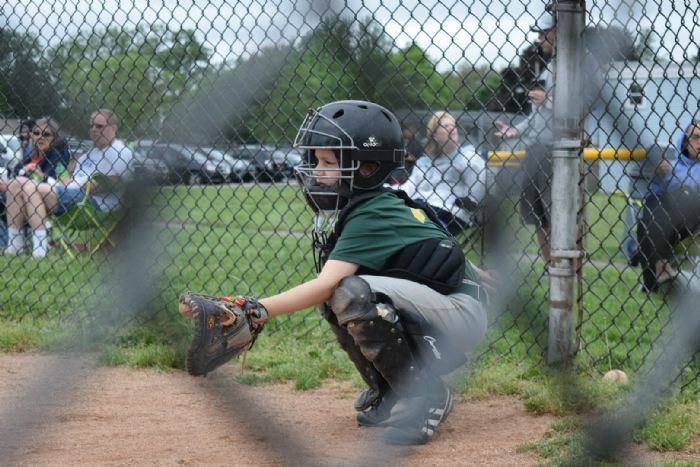 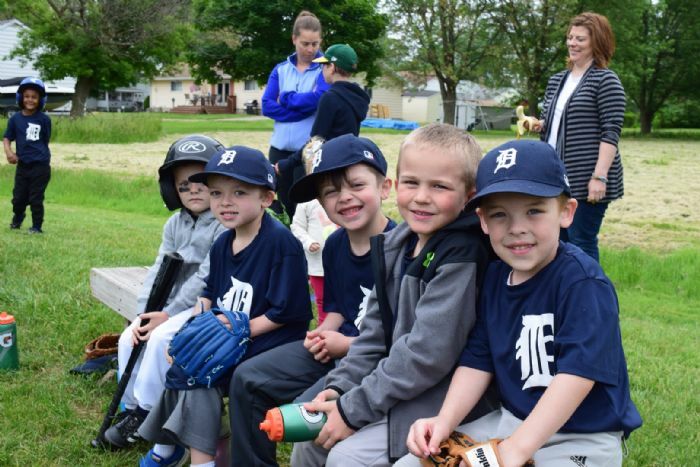 Anyone that is interested in coaching or assistant coaching a team this year will need to fill out the 2019 Little League Volunteer Application (https://leagueathletics.com/Documents.asp?n=&org=TONAWANDALITTLELEAGUE.ORG) and return it to our League email account, TALL-comm@hotmail.com, with the subject line "2019 Coach Application". 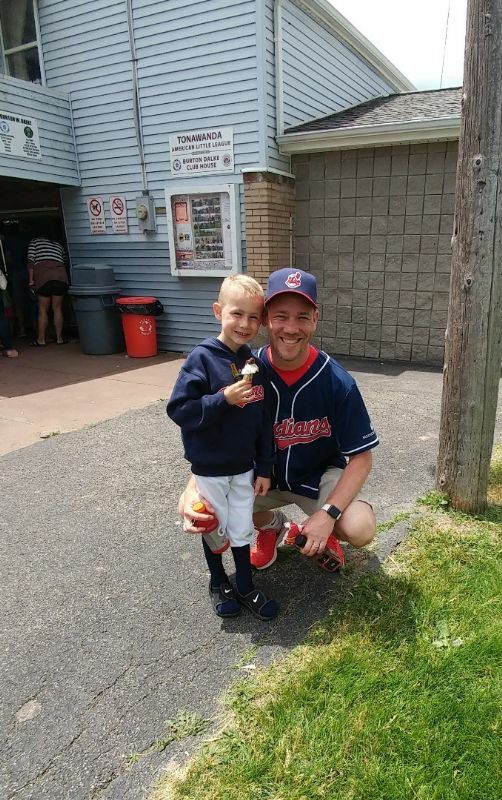 Please make sure to attached the completed application and in the body of the email let us know the division you are interested in, the position (coach/assistant coach), and whether you have a child playing in the League. 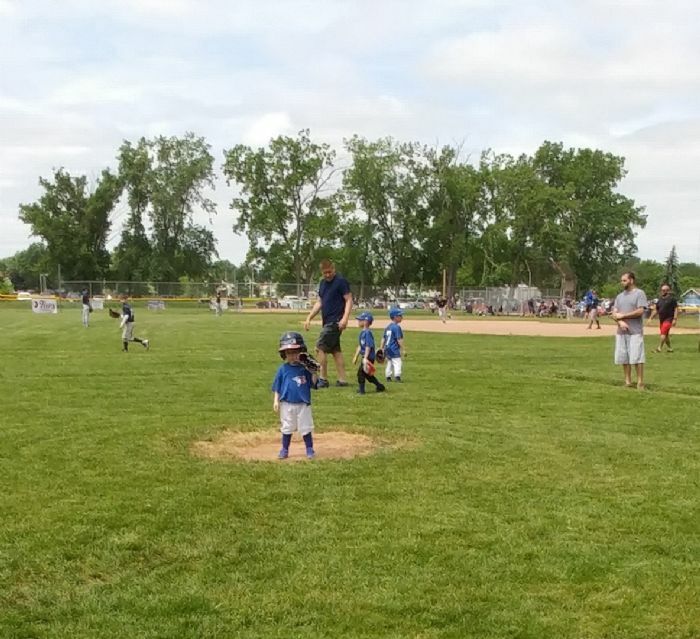 This is a requirement for all coaches, and per Little League, requires a background check as noted on the volunteer application. 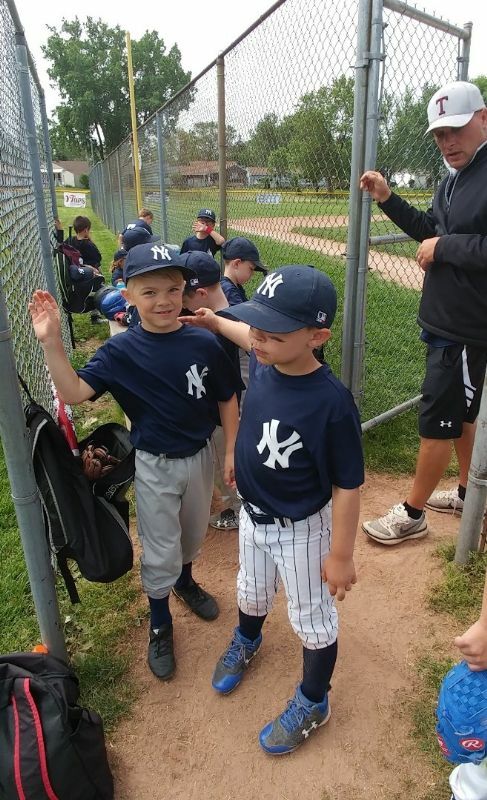 As we near the season and have a better idea about how many teams we will have, the Board will begin interviews and making decisions about assigning coaches. 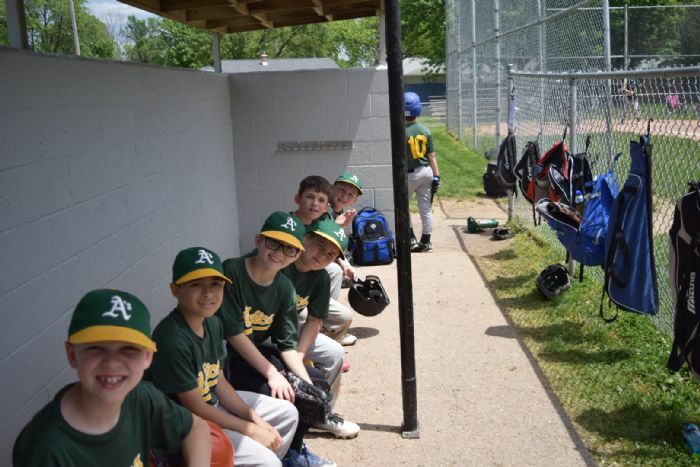 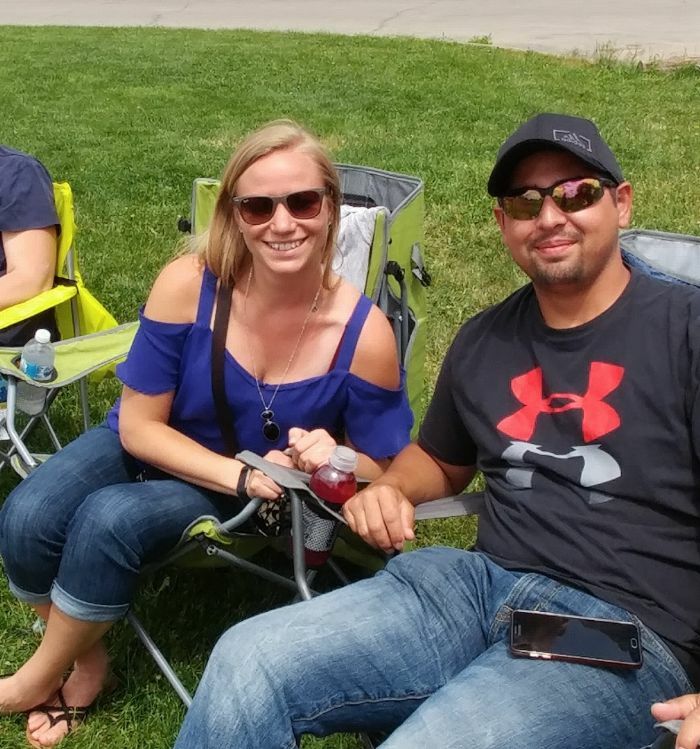 Please remember that coaching positions are volunteer positions that require a good deal of time and commitment throughout the spring and summer. 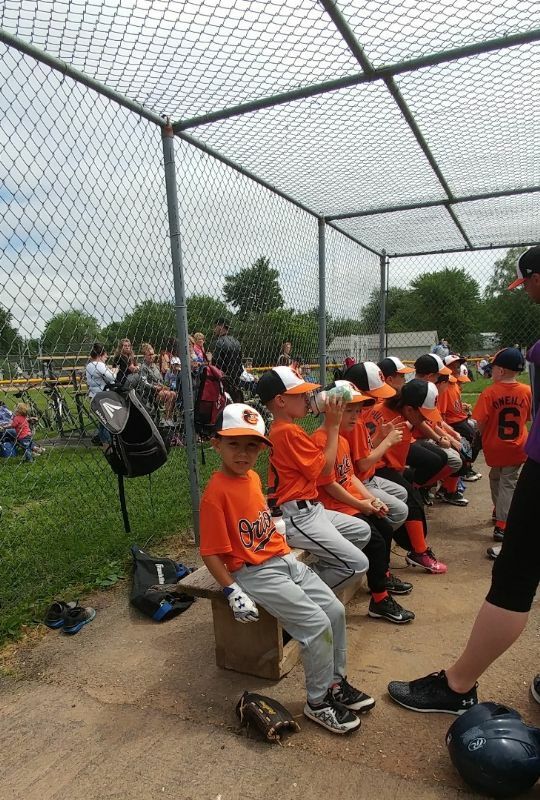 We request that anyone applying to coach understand this and be available for the kids. 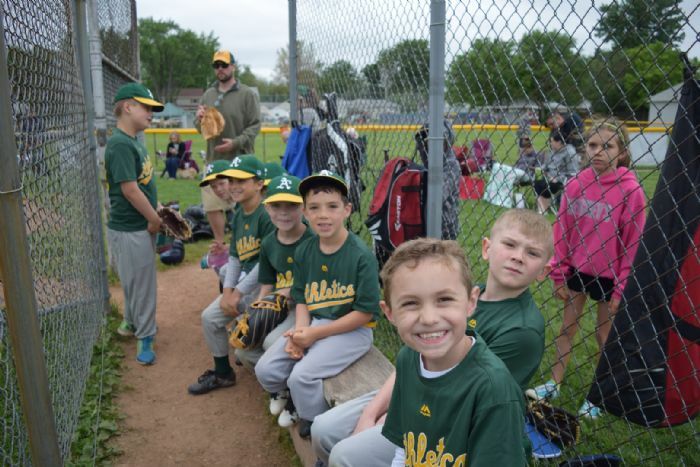 Any questions can also be sent to the League email account for clarification.